Among the monuments, churches and palaces in this, Madrid’s most history-rich neighbourhood, you’ll also find secrets kept by monarchs who lived here. 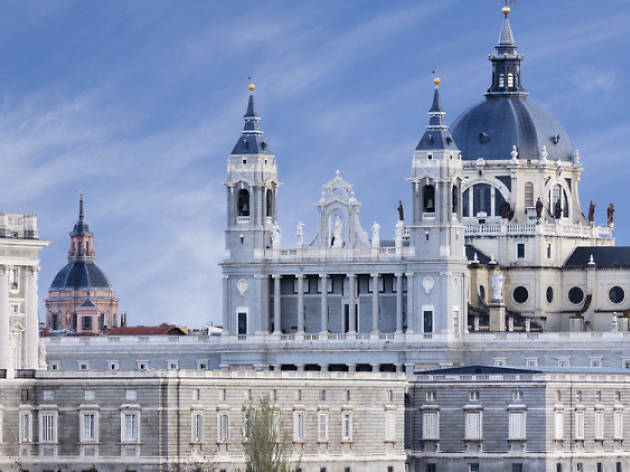 From the Almudena Cathedral to Plaza Mayor, the architectural beauty of the area attracts a large number of visitors who appreciate these wonderful constructions that reflect Madrid’s ancestors. The restaurants in the area serve traditional ‘madrileño’ cuisine, while the Sabatini Gardens welcome tired travellers to rest and recharge in its lush surroundings. Palaces, churches and monasteries have stood throughout this area since the 16th century. 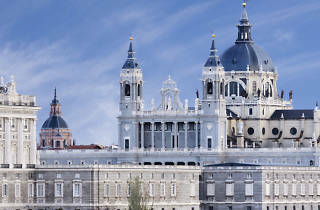 The Madrid of the Austrians dominated here from this time, when the Hapsburg dynasty reigned in Spain, with Carlos I at the head, the monarchy that decided to build squares and monumental buildings in the city. Much later, Felipe II began the reorganisation of the old Plaza del Arrabal, changing its name to Plaza Mayor. Nearly every day of the week you can find guided tours following the cobblestoned streets in the area, which also features beautiful gardens.